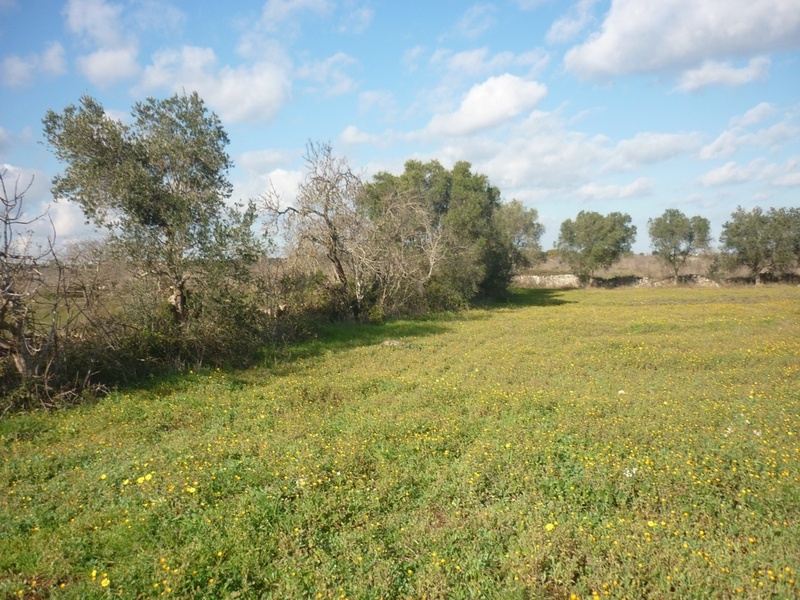 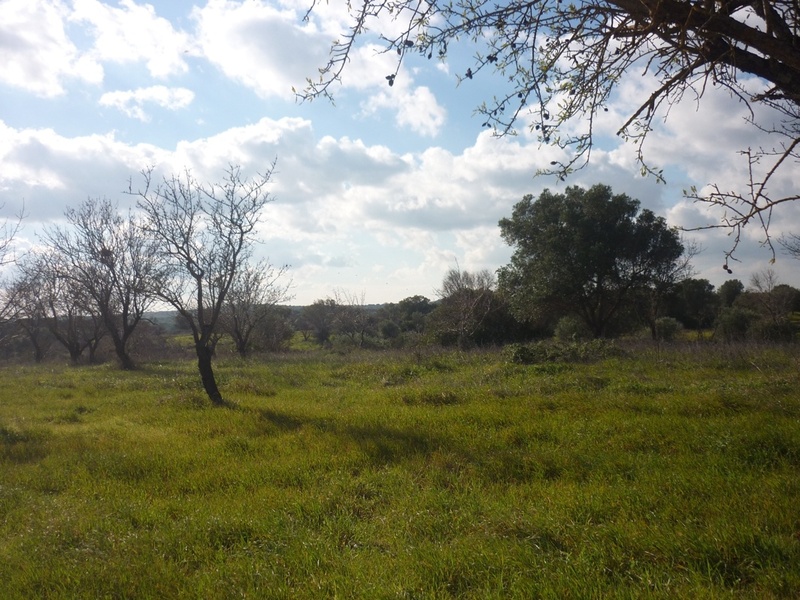 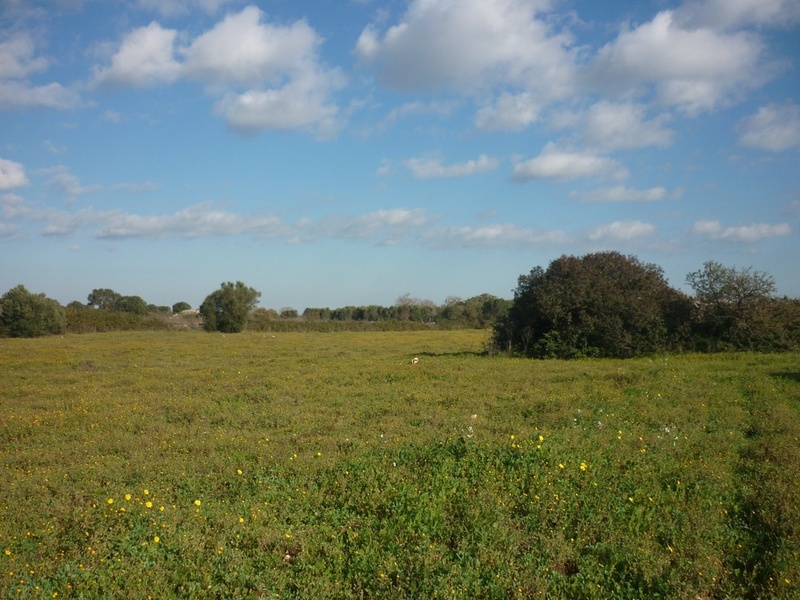 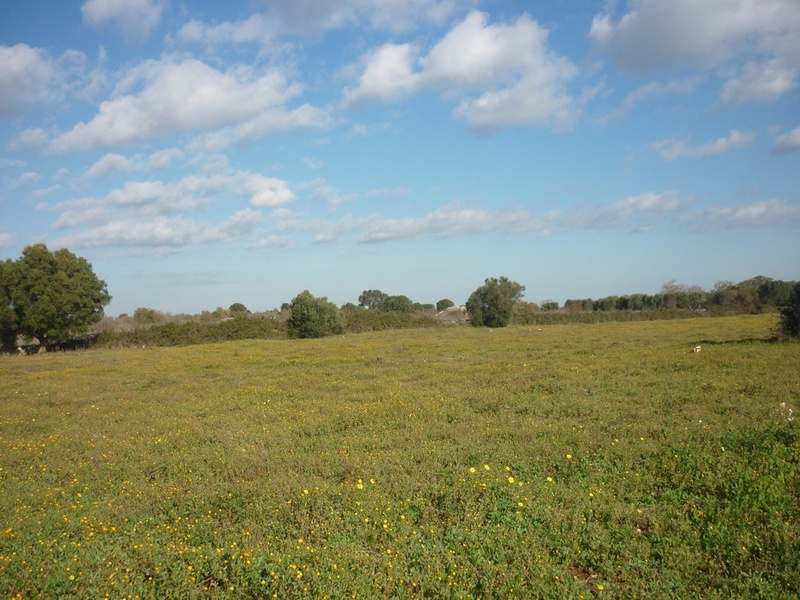 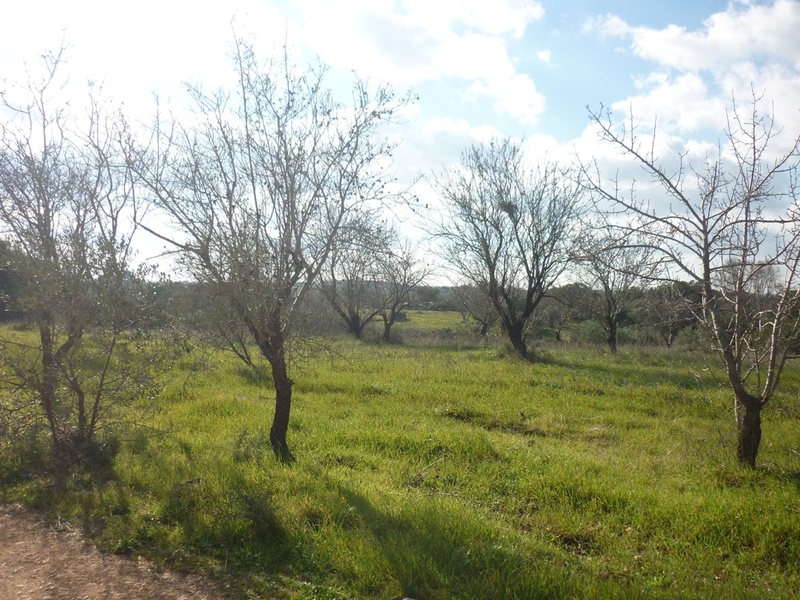 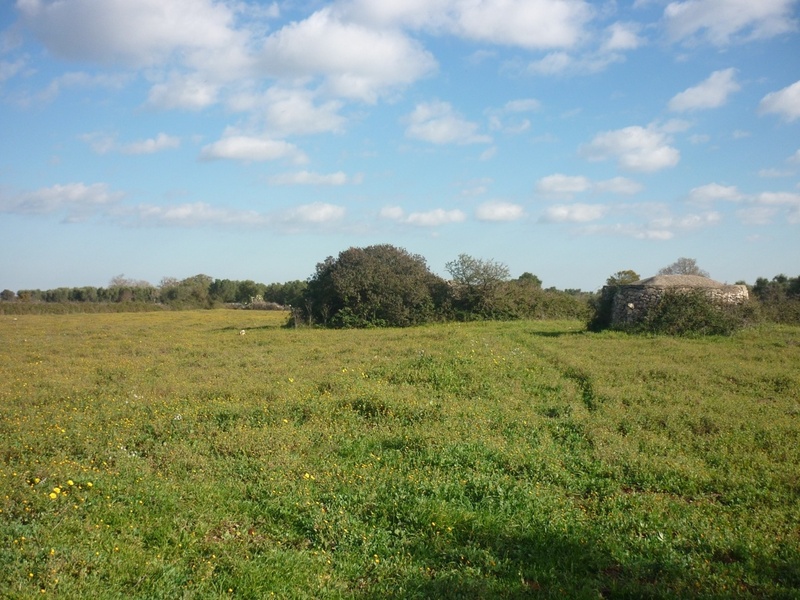 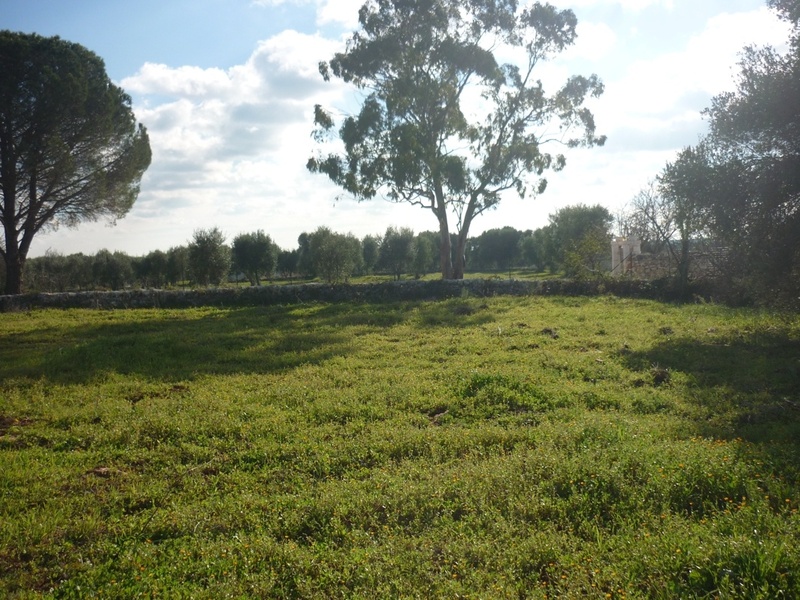 Land Scarafile is situated in quiet countryside 4 km from the historic town of Ostuni in the direction of Francavilla Fonantana. 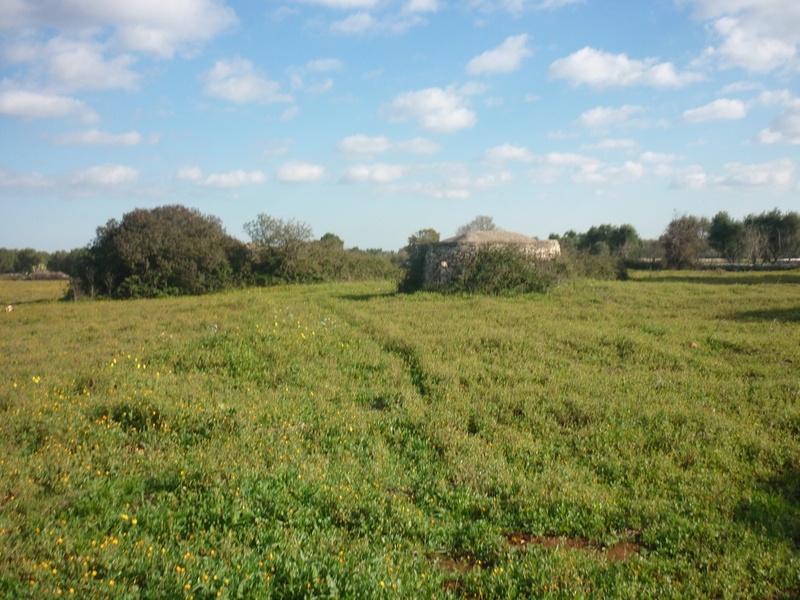 The land for sale measures approximately 15,000 sqm and is classified as arable land and vineyard. 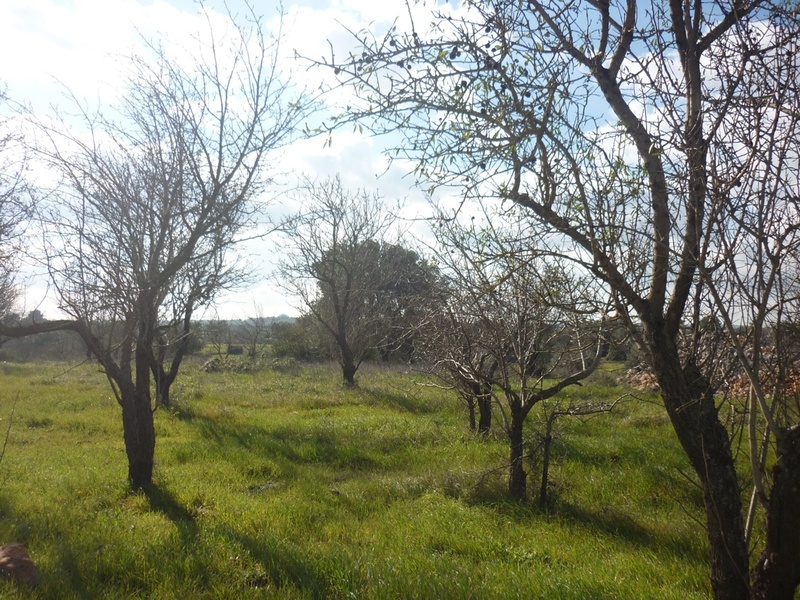 The land is zoned for building and permission to build could be sought.